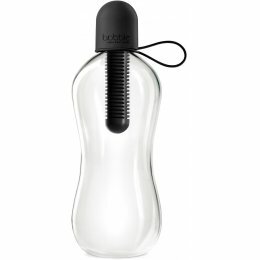 Established in 2010, Bobble is a relatively young company based in New York, selling its products in over 30 countries worldwide. The founders saw a need to reduce the amount of bottled water we drink as the waste from empty plastic bottles has an overwhelmingly negative impact on our environment. 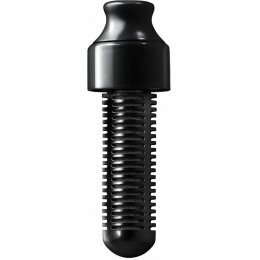 Bobble’s main product, the single-serve water bottle, has a filter built in to purify water as you drink it, eliminating the need to buy bottled water and instead making use of the drinking water flowing freely into our homes. 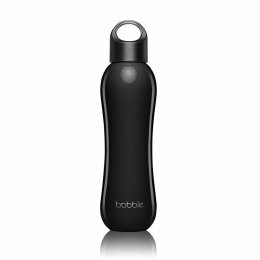 In the long run, Bobble’s water bottles save the customer money as it is unnecessary to buy bottled water, while being eco-friendly because it cuts out waste.